The Ultimate balanced Interconnect is the ‘Cream of the crop’ and offers an unrivaled level of performance for the serious audiophile. Improved soundstage, transparency, instrument position and the sense of realism make this interconnect ideal for the audiophile who demands the best! Silver-plated OFC 99.99% with braided shield and 24k gold plated male/female pins with connecting terminals gives the ultimate connection. 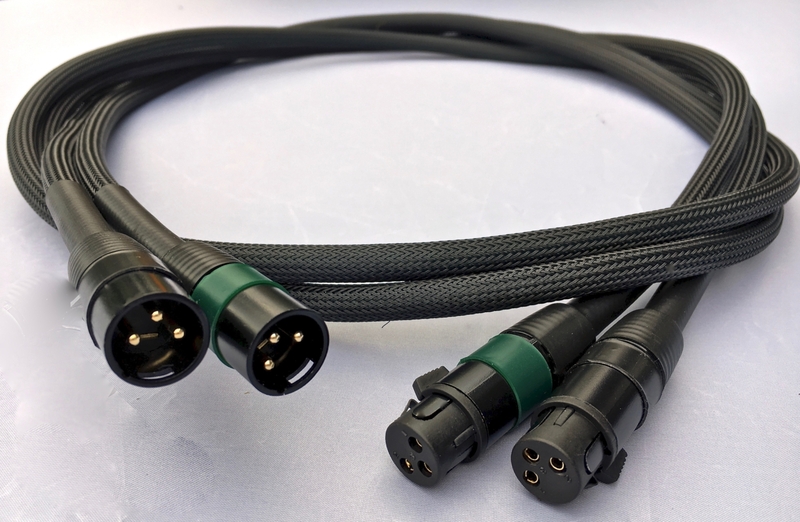 Two level AirGap isolation and complete flexibility allow this cable to reveal the minutest detail and information from your music. If you have enjoyed reading about the ‘Audiophile balanced interconnect’ please share with a friend by using the share buttons below – thank you.